Modern solutions for decorating your kitchen walls using Wall Art. 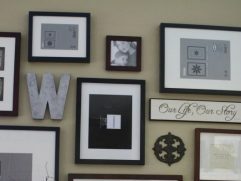 Wall Art is not only for the lobby or hallway of the house. This can also be placed on the kitchen wall. But choosing art characters for walls is very important in terms of appearance and taste that are brought to the kitchen. The kitchen is a place to cook, serve, eat, and socialize with family and close friends. This is considered the most special and pleasant place of your home because all kindness, health, and prosperity is through the way you cook, serve, and spend time in the kitchen. How often do you feel that the kitchen walls are too bland and empty? If you think about adding designer ceramics it might be a solution. You certainly don’t want to hang large abstract artwork on the wall because this is a kitchen where you rarely get time to sit and relax enjoying art. Generally the walls of the kitchen are decorated with Pictures of Cuisine and Food Art, Prints, and Free Posters. You can also use posters of inanimate objects that are directly related to gastronomy because they carry essence inside the place that has food. Although you have to be very careful when choosing Still Life Prints and Posters to decorate the kitchen because they are also often used excessively. So be patient when choosing art for walls and it is highly recommended to visit an online poster print art shop or wall art shop on the internet like going into an offline art shop because there you can browse thousands of works of art without disturbing the shop owner. 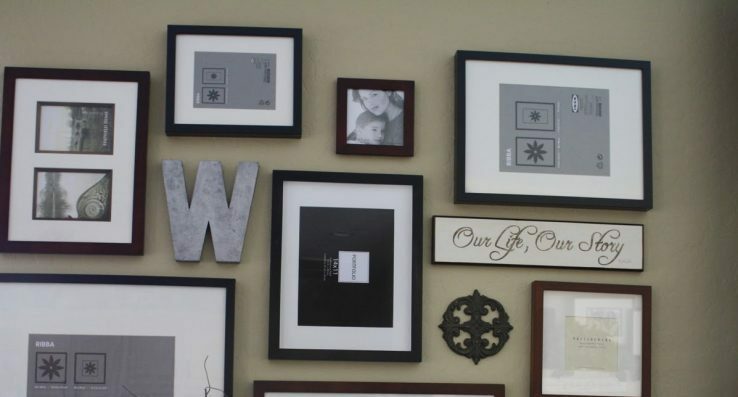 After choosing posters or art prints for the kitchen walls, be careful when making frames. Do not use frame profiles that have too many colors and decorative grooves because from time to time all the ingredients and ingredients that tend to evaporate when tilting will go into a part of the frame that cannot be opened which cannot be cleaned and will make it look worn. In all choosing art posters and art prints is one of the cost-effective ways to decorate kitchen walls rather than choosing to place original oil paintings or expensive art. So what we think is that by spending time choosing the best wall art for the kitchen, you can really make the walls look more attractive and a better place to spend time.